Do you have questions regarding your IVF treatment in North Cyprus? 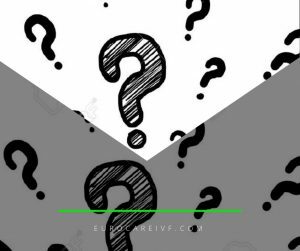 Our expert team has put together some of the most frequently asked questions that we receive at the top fertility clinic in Cyprus, euroCARE IVF. If you do not see an answer to your question below, contact one of our journey coordinators to further assist you. Our team is readily available to help you.